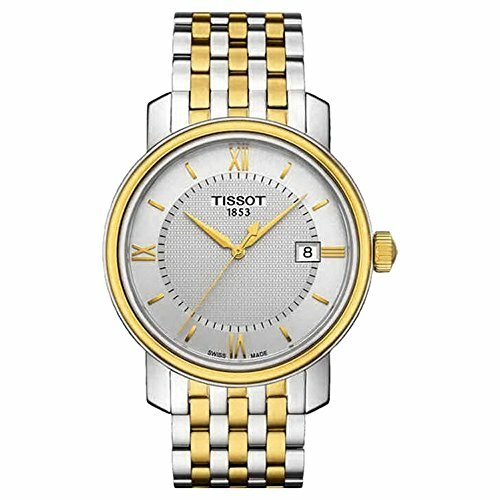 BRIDGEPORT COLLECTION: The Tissot Bridgeport timepieces have extended the range to include quartz movements wrapped in sophisticated style. Traditional watchmaking is celebrated through the use of gold or silver colour schemes and their combinations. The various models of this collection, with their different dials and subtle details providing them with their own look and style, make sure there is a watch for everyone, while a choice of attachments adds a further touch of class. These watches are the perfect partners for lovers of good-looking precision.